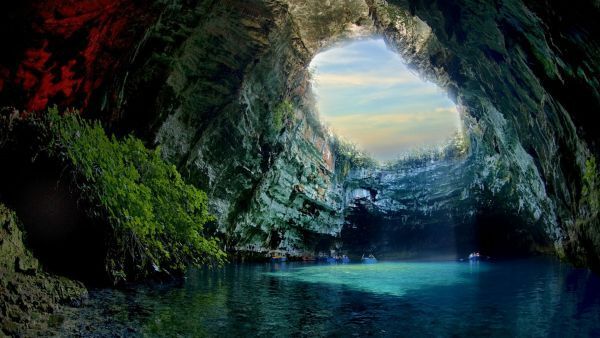 25 underground wonders of the world unearthed from the deepest and darkest corners of the world. The capricious mother Earth does not display all her wares, some like diamond are hidden beneath our feet. 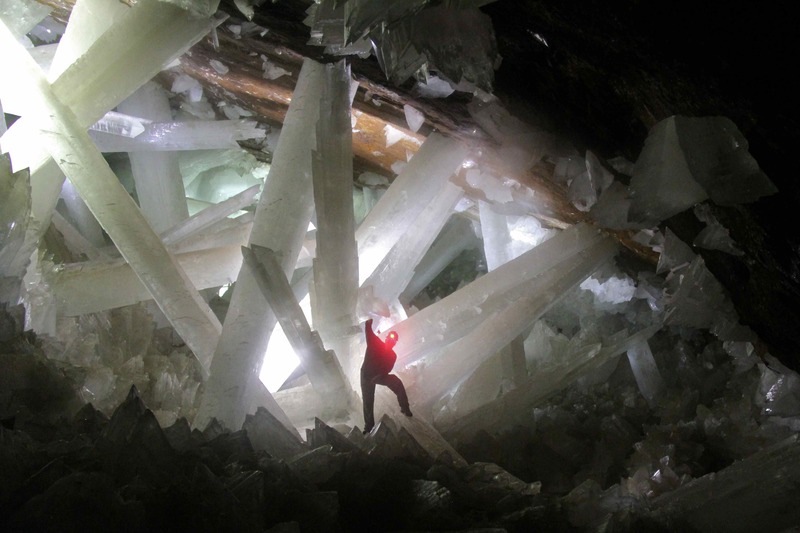 Here are 25 Spectacular world’s underground wonders from around the globe!